OnePlus phones are usually known for their speed and performance but the next one could surpass them all. According to the noted Twitter tipster Ice Universe, OnePlus is going to implement Universal Flash Storage (UFS) 3.0. 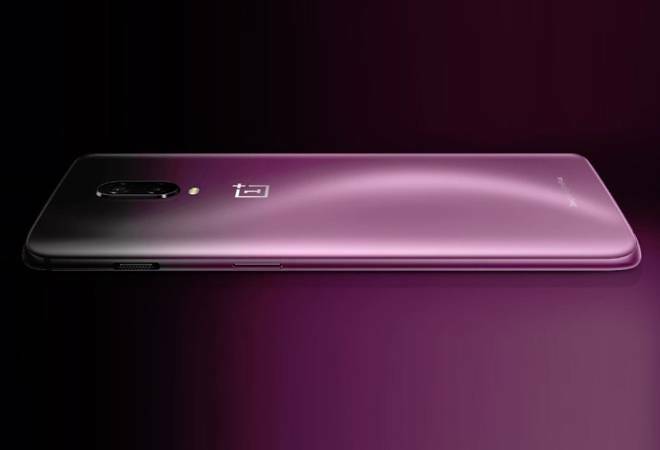 Ice Universe wrote, "You can look forward to The Next OnePlus", suggesting that the Chinese smartphone maker could include this tech in their next device. Currently, the maximum a device has is Universal Flash Storage (UFS) 2.1 storage. UFS is a high-performance interface designed for use in applications where power consumption needs to be minimised. UFS brings higher data transfer speed and increased reliability to flash memory storage. As per the screenshot posted by Ice Universe, the sequential read speed of UFS 3.0 on Androbench reached 2279.9MB/s, while the sequential write speed reached 1801.1MB/s. This is almost twice the speed compared to UFS 2.0. Meanwhile, the screenshot does not reveal the storage capacity of the OnePlus phone on which the new UFS 3.0 test was conducted. Recently, OnePlus had switched to 128GB storage as its base model from 64 GB. UFS 3.0 is said to be available in 128GB, 256GB, and 512GB storage variants. One of the fastest OnePlus device available in the market is the newly launched OnePlus 6T McLaren Edition. The phone was launched with 10GB of RAM coupled with 256GB of internal storage for smoother multi-tasking.